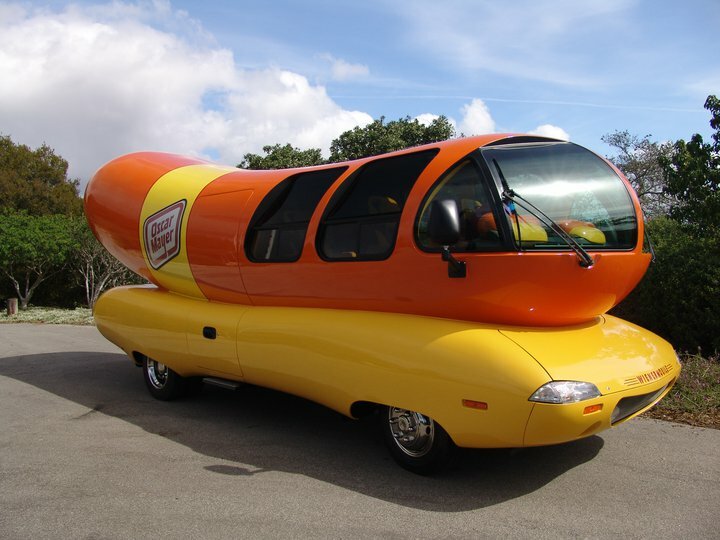 A good Wienermobile driver must never allow other drivers to ketchup. You seem to relish stories about wieners. You two sure mustard up these puns. I’m in the prime of my pun career; he’s a has-bun. Now you’re just being a brat, that’s the wurst thing you can do. JP is just a sauer puss IMO. That takes the Oscar and mayer puns get even better. WOW. You just knocked it out of the ball park. Yes, he did. To be perfectly frank I’m a little steamed I didn’t serve that one up myself. Why is everybody doggin’ me? Nathan’s personal in these threads. I came, I slaw, I conquered. Now you’re just being radicchiolous. It’s chard to take you’re comments seriously sometimes. You, sir, have lost your link with reality. Lot of grilling and broiling going on. He needs to chili out. That’s what I condiment about everybody doggin’ me. You definitely cut the mustard. Coney do any better? I’m seriously doubting here. The Kamala Harris Campaign vehicle? Willie brown can be her driver…. Seriously? You need a BA or BS to drive this silly thing?